I never thought I would like Kerry Washington, I mean I’ve watched a few of her movies but meennn, she is impressing me in this Scandal, I swear. I now have to choose between Olivia Pope and Alicia Florrick. I don’t know if Kerry is left-handed but Julianna is and I love I that they both wear their wrist watches on their right hand, they’re both very remarkably strong women and they have such a depth of character (well, their characters sha). Amazing, I tell ya! 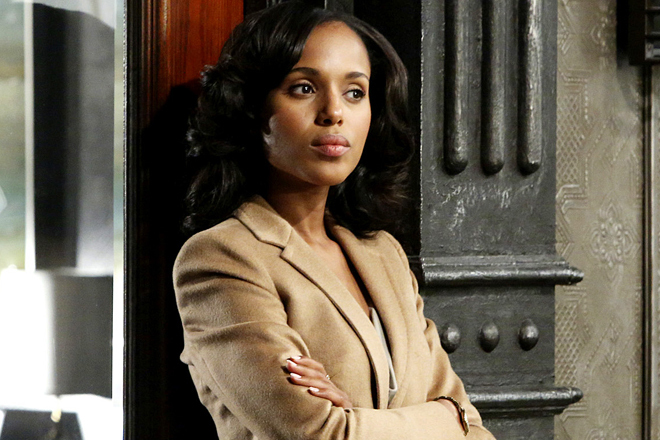 Olivia Pope is carrying the weight of the world on her shoulders. She dey try no be small. I often wonder how she sleeps at night. All those secrets she knows about all those people must be biting at her every minute especially when she’s alone. And she has no one to talk to. How sad 😦 Her mind is amazing and she is a mighty fine fixer! The woman thinks VERY FAST on her feet. And she’s so good with saving people, it’s touching. This is the most interesting series I have watched in a long time! The plot is intriguing. The scenes are captivating. The characters are sometimes endearing and other times annoying. President Grant should just resign and go and marry the Olivia make we rest. But if that happens then tori don finish be that. Actor no dey die 😀 and that Cyrus man is really a monster and I’m surprised Olivia doesn’t know it yet! Mellie is a sly devil. She reminds me of the late Yaradua’s wife. I am liking Huck with all his ‘powers’ and I love me some Harrison. I really want to get to the bottom of Quinn’s story and I miss seeing fine boy Stephen but I do not know where I am with Abby. I am captivated. I wish I could write a plot as thick as this. I tip my hat to those scriptwriters. They are gods. Almost all them characters in Scandal are using Lumia phones especially Olivia Pope’s people and them they really advertise the thing. Did anyone notice how they play with glass and the reflections from the glasses in their video shooting? I am duly impressed, Shonda Rhimes. Marvellous work. Thank you Oluwaseun Ajasa for making me watch it. 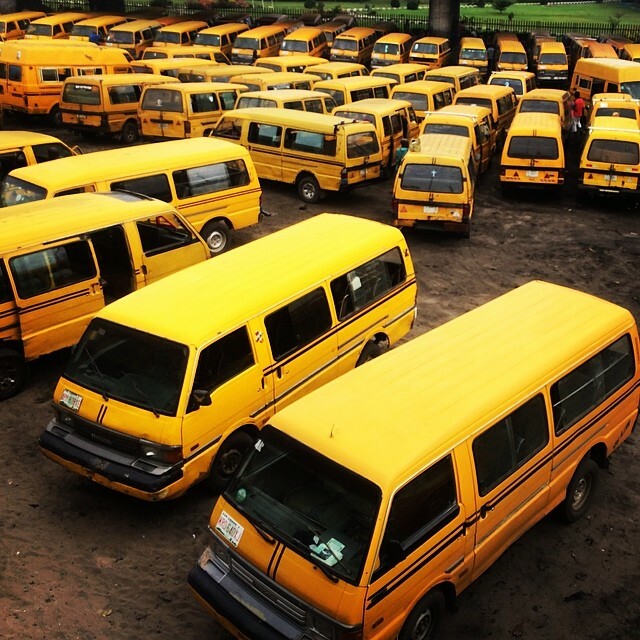 First, Pearl you are officially my dearest lastma(woman). Icant get enough of olivia, she is one of a kind. “Thinking on her feet” is indeed the right word. I believe Hulk will be her saving grace this time. Am at a crossroad to chose btw Halle Berry and Kerry as my crush. Am loving each episode. Awa Gladiators! Suspense yapa!!. Note: hope you have seen SUITS. Great series also. 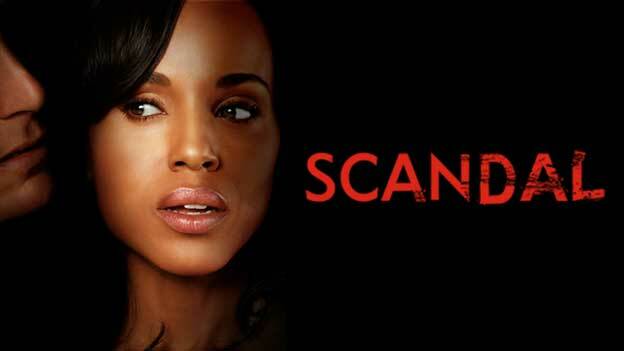 SCANDAL … after watching every episode my steps seem like they unconsciously imitate Olivia Pope lol. I love the story line… but I loved Greys Anatomy as well, so i’m not surprised at myself. 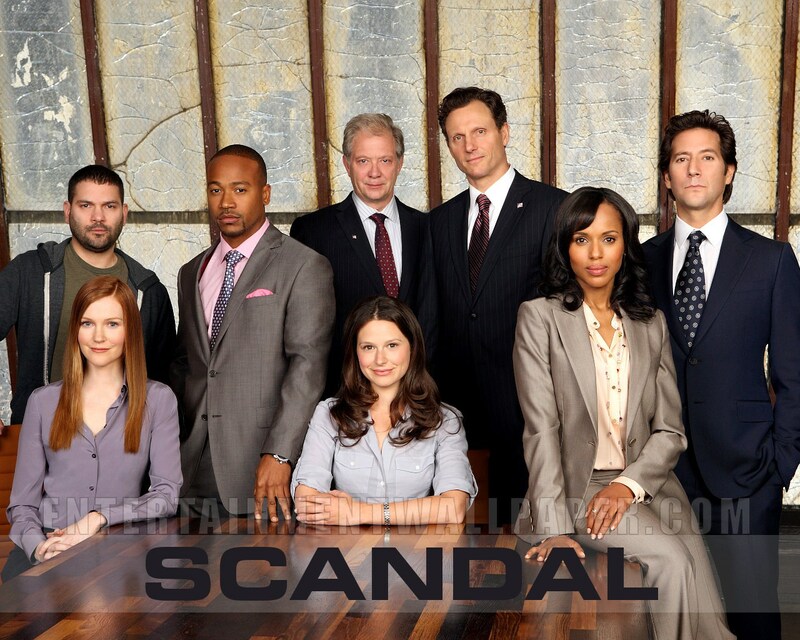 Shonda Rhimes rocks. Olorungemstone, always at your service. Haven’t watched it – yet. But seeing you gush over it makes me curious. A friend of mine in the States has also been telling me about it. I’ll look it up. Might I also suggest you watch “Fringe”, if you haven’t already? It’s a sci-fi/detective drama with existential premises and excellent characters. The kind of writing that makes an award-winning and captivating book, TV series or movie does not come just anyhow. It takes time, talent and investment. I doff my hat to all those who are making their writing dreams come true. On the other hand, I think we must also ask ourselves how the scripts of our lives are being written, and what sort of ending would we have, with the way our stories are progressing. Looking forward to seeing the evolution of *your* writing, Pearl, and to the many books (and screenplays) ahead.